A farewell letter is written to express one’s feelings about the other person. That person can be your colleague, friend, or family member etc. This letter is written by a friend to his or her friend to bid a goodbye to him or her. 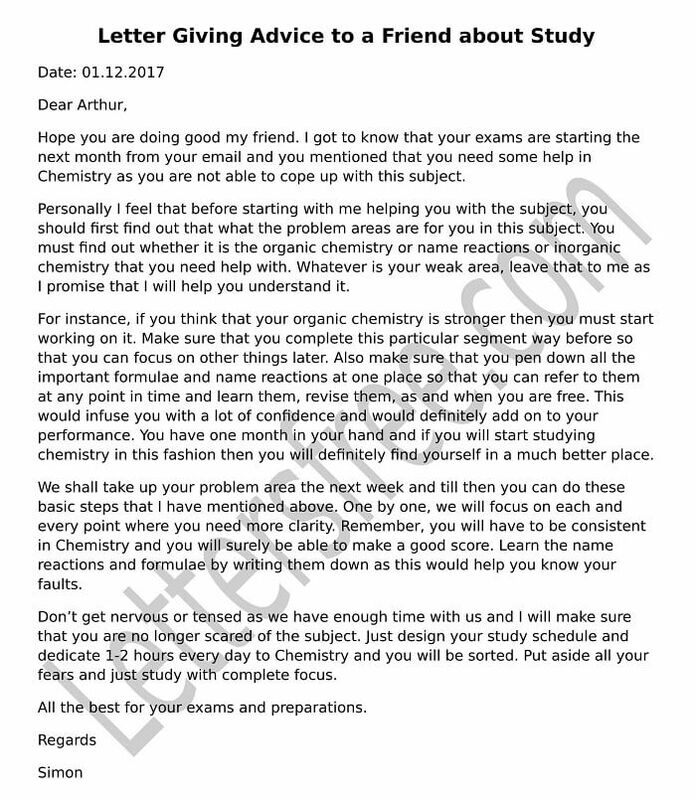 This letter follows an informal template. This letter is a way to show one’s affection and care for the friend. This letter consists of all the memorable moments that one has spent with his or her friend. A farewell letter to a friend is written to express your feeling of staying apart from your friends. Check out the sample, if needed. Today being the last day in the organization reminds me the time we spent together in the organization. It was really pleasant sharing your company and having a friend like you. I have learnt many things from you. I will really miss you for all your support and care. No one can take your place, but I will try my best to search for your replacement. My telephone number will remain the same and I will remain in touch with you. You can come to my residence whenever you want. I hope to see you again in the future. Please do keep in touch. Given Below are a few Farewell letter samples for a clearer Idea. An employee writes this retirement farewell letter to the coworkers and the seniors to bid a farewell. A farewell letter after resignation is written by an employee to his or her coworkers after the resignation. A client’s farewell letter is written by a company when they stop all the business dealings with the clients due to some reason. Farewell letter is written to bid a goodbye to a person. This letter of farewell is written to the boss to thank him or her for all the support and encouragement. A business farewell letter is written by an employee who is leaving the company to his coworkers and seniors. Farewell letter to co workers is a formal letter to inform your co workers that your leaving the organization and moving on to a new job position, new city, retiring, starting your own business or have chosen something else with your life.